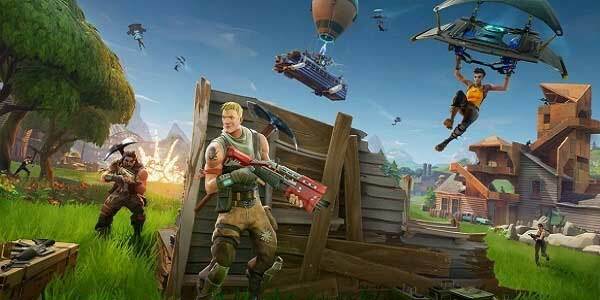 Yesterday we talked a bit about Fortnite gaining cross-platform play between the mobile game, PC, and one of the consoles at a time. What players really want is to be able to play games against players on each console. If you wondered who was holding up cross-platform gaming, Microsoft is pointing the finger directly at Sony. “We would be happy to have the conversation with any publishers or developers who are interested in cross-platform play.” So, what’s the holdup then? We have no idea, but we hope Sony and Microsoft can come to an agreement.